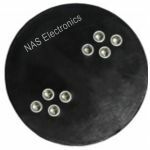 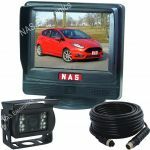 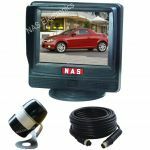 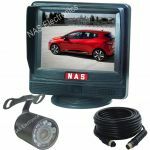 Small Vehicle Rear-View Monitor 3.5"
The 3.5" reversing camera monitor is idea for the family car, it provides good vision behind the vehicle. 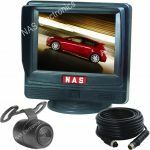 Eliminating blind spots behind the car is a great safety measure of preventing the vehicle from backing into something or over something. 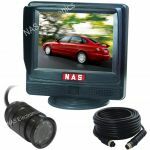 The rear-view monitor can be left on whilst you are driving. 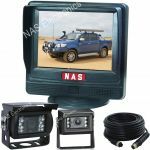 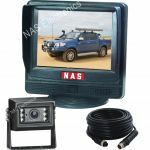 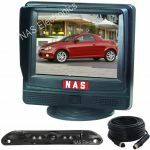 It is also a popular monitor used for reversing up to trailers.